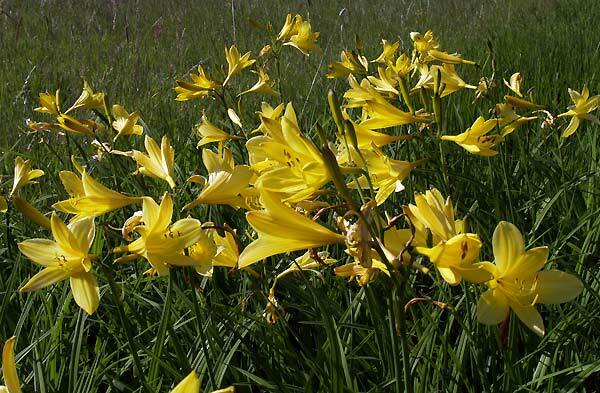 Hemerocallis-lilioasphodelus - Burgenland ( Austria). 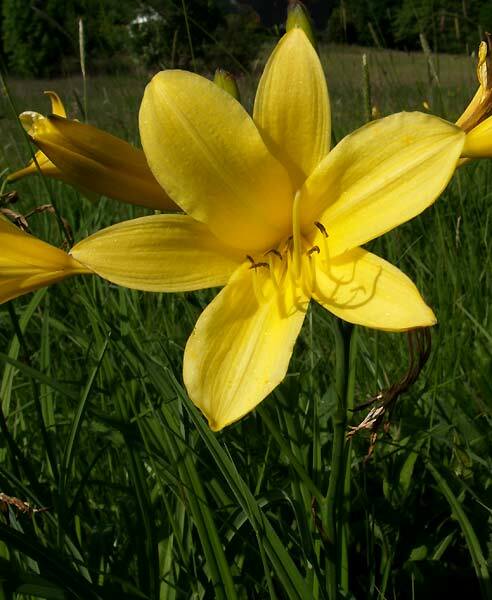 This beautiful yellow wild daylily also formerly known as H. flava and the "Lemon Lily" grows in wet meadows and riversides on foothills of the S.E. Alps in Europe.